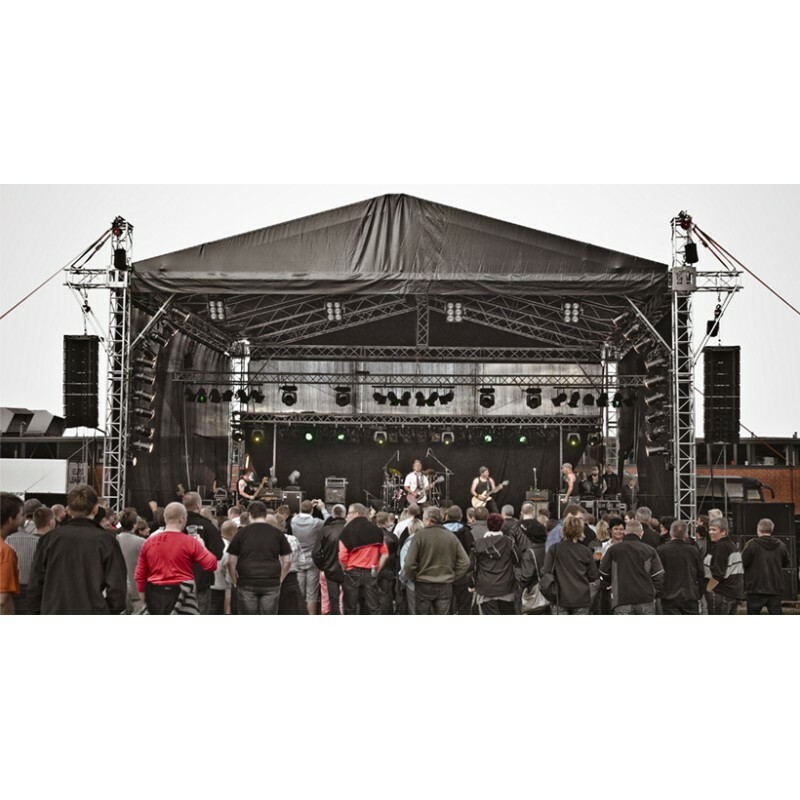 GR gable roofs are currently the most popular stage structures available on the market. 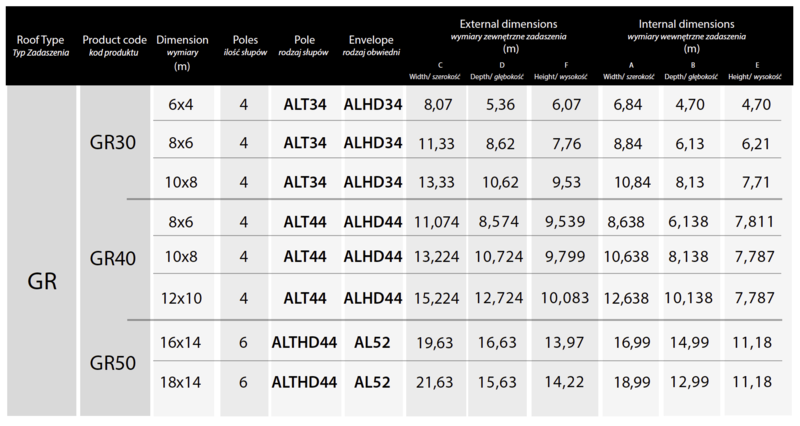 The entire structure is based on Qadrosystem 390 HD3 trusses (wall thickness: 3 mm). 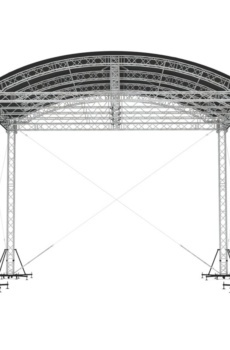 AR arch stage roofs are intended for medium-size open-air events. The modern-looking roofs can be assembled very quickly. 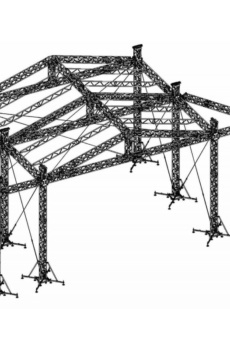 The entire structure is based on light Qadrosystem 290 HD3 trusses (wall thickness: 3 mm). 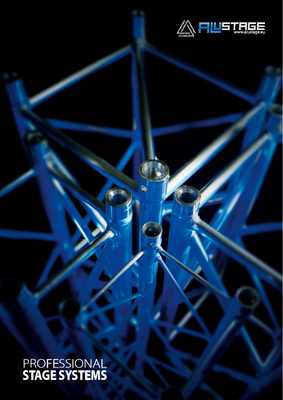 At the customer’s request, it is possible to make the structure in the 390 system. The roof sheathing is made of PVC material available in many different colours. Additionally, for each roof it is possible to order optional side screens made of air-permeable material, which protect the stage against rain, etc. The side screens and the roof sheathing have flame retardant certificates. Each roof is of the highest quality. Each element is thoroughly inspected. At the customer’s request, it is possible to carry out detailed structural analyses in order to confirm permissible load. Купить граунд в Москве light roof systems are dedicated for small events.